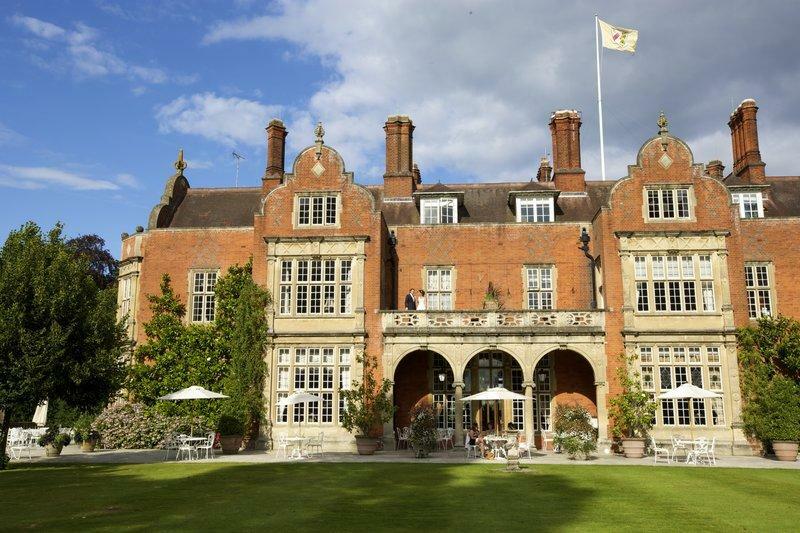 ~~Tylney Hall is a grade II listed building set in 66 acres of historic gardens including water gardens designed in the style of Gertrude Jekyll. 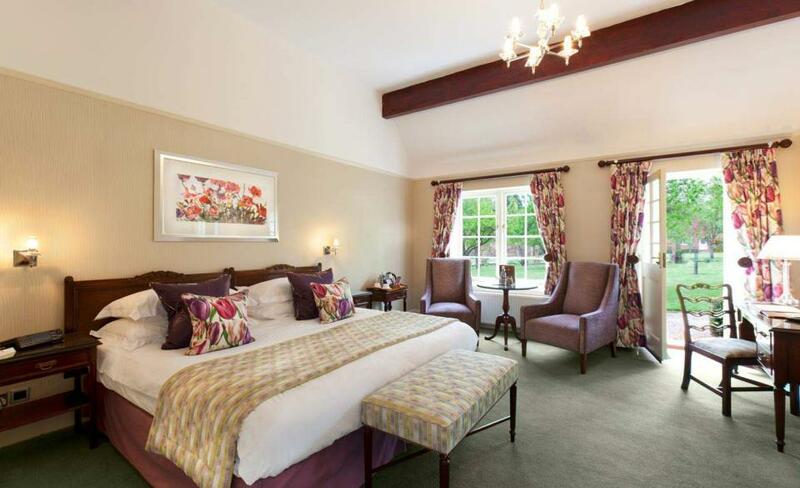 Easily accessible from London via M25 / Junction 5 of M3 and 20 minute drive from Heathrow airport. 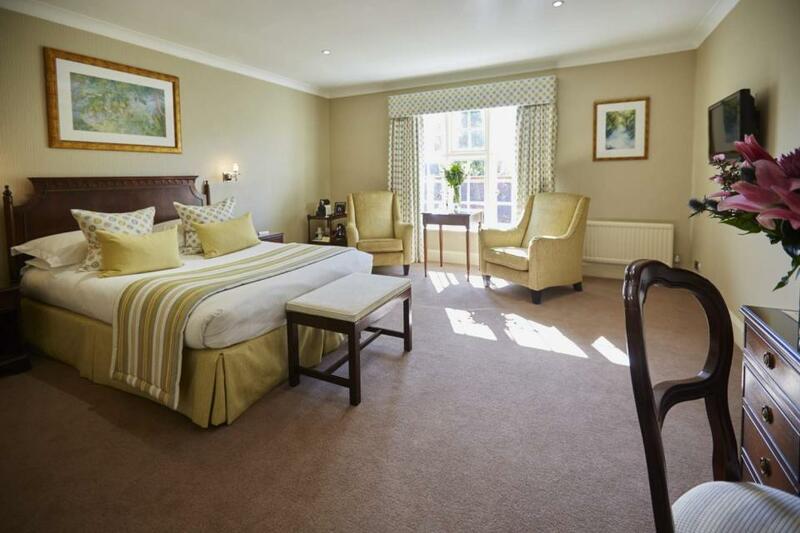 112 spacious bedrooms and suites are situated in the mansion house, gardens and courtyard. 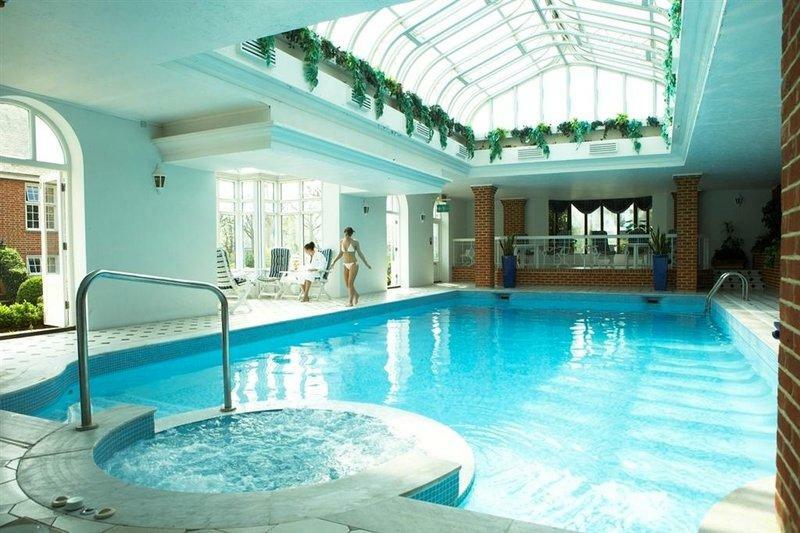 The indoor leisure facilities at Tylney Hall are designed to meet the many and varied requirements of our guests – a temperature controlled indoor pool, heated outdoor swimming pool, fully equipped gymnasium, outdoor tennis courts, saunas and snooker room, all available to residential guests.